Hospice patients will be able to sit more comfortably - thanks to a generous donation from Troy Street Mosque in Blackburn. A generous £3,400 has been given to the hospice to provide new armchairs for the dayroom. 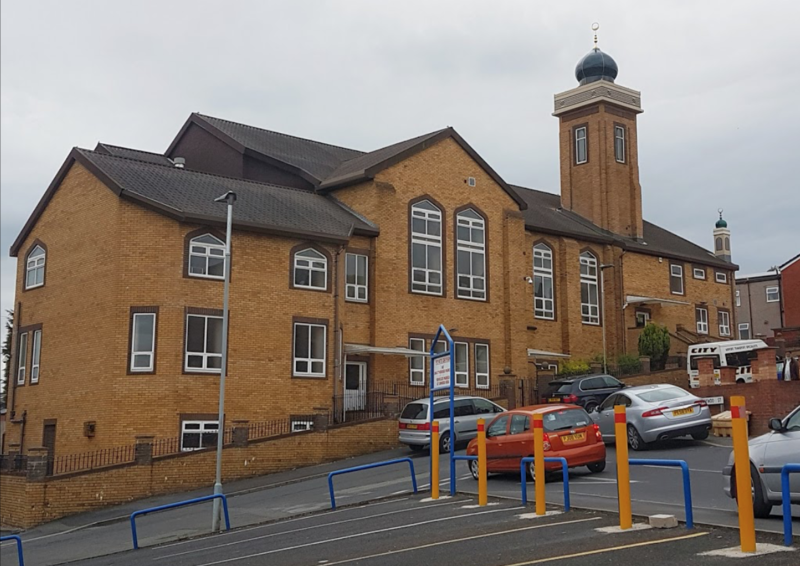 The Management committee of Masjid-e-Anisul Islam said: "On behalf of all associated with Masjid-e-Anisul Islam, based on Troy Street in Blackburn, it was a pleasure for us to raise funds to provide new armchairs for the dayroom at the East Lancashire Hospice. "The services being provided by the hospice to all members of the community is priceless and our donation of £3400 towards the armchairs is our small token of appreciation. "We hope and pray that you will continue to provide these much needed services and facilities to all members of the community in their hour of need." From everyone at the hospice, thank you for your generous donation.